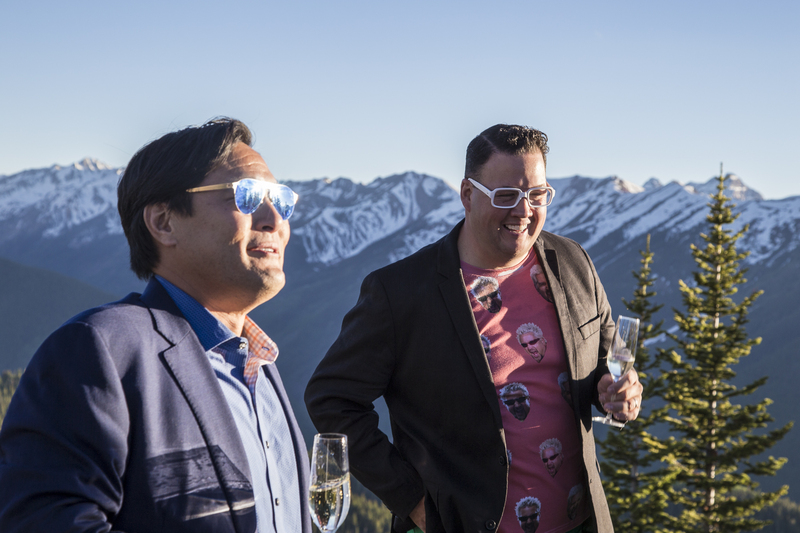 Aspen Mountain provided the stunning, scenic backdrop to this year's epicurean immersion. 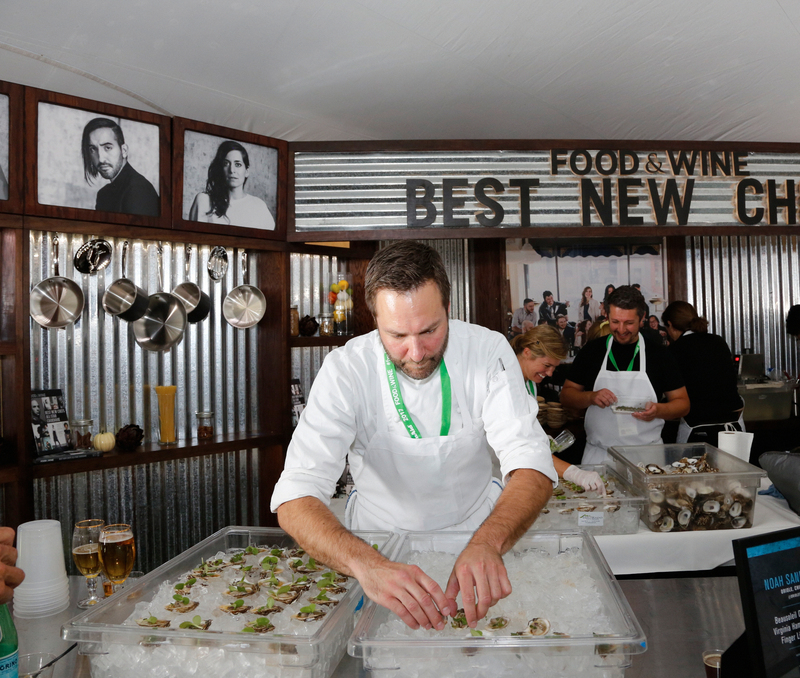 The Food & Wine Classic in Aspen kicked off in full force Friday with dozens of immersive workshops, seminars, and tastings—all set against the stunning backdrop of Aspen Mountain. Here are some of our favorite moments so far. 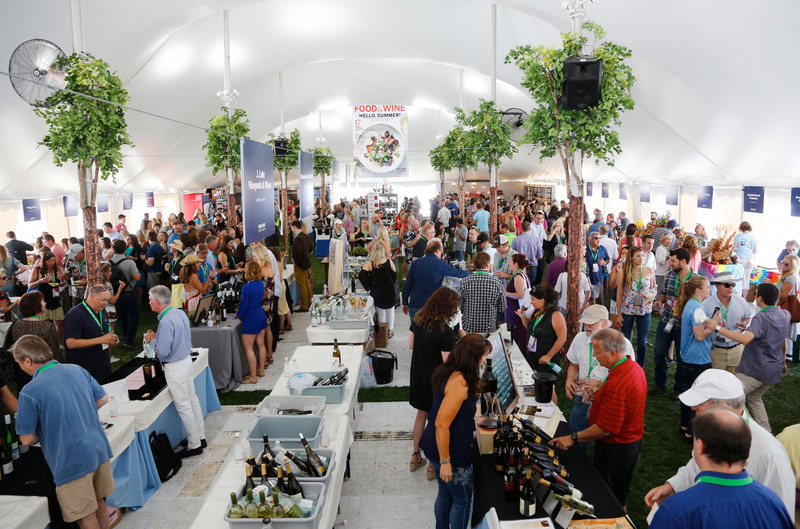 Inside one of the Grand Tasting tents at the Food & Wine Classic in Aspen. 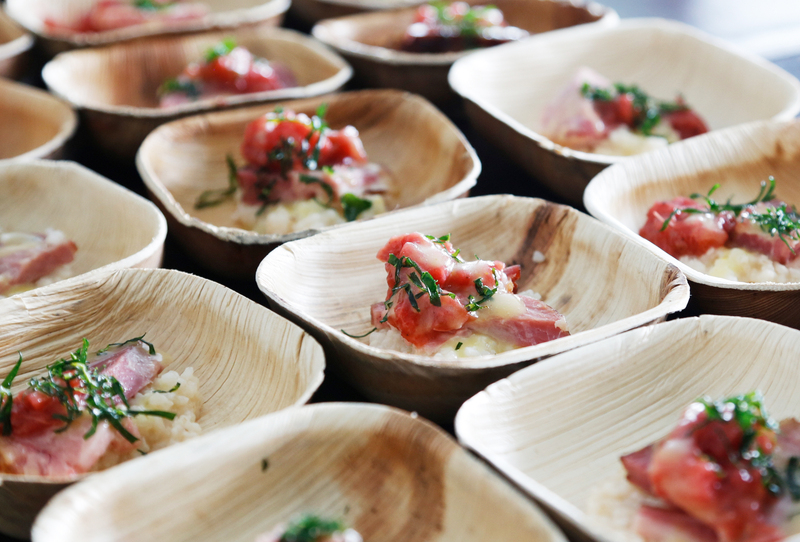 Guests indulged in gorgeous bites at the Grand Tasting. 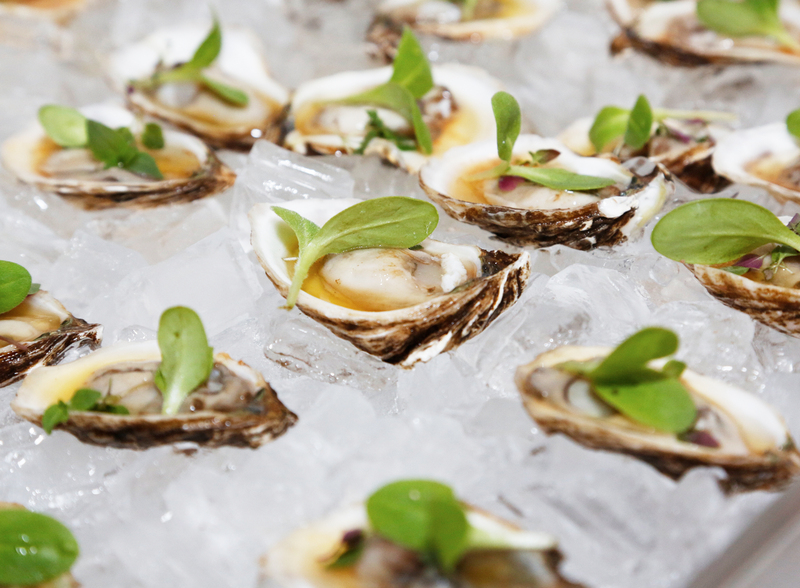 The Grand Tasting featured the best of the best bites. 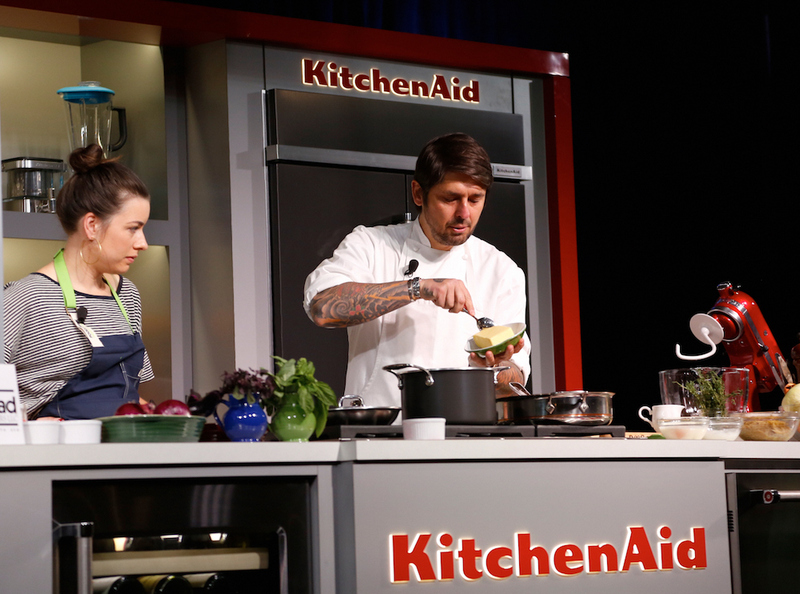 The Best New Chefs class of 2017 were on hand to showcase some of their favorite dishes. Ludo Lefebvre showed us how to make the ultimate family dinner, Provençal style. Anne Burrell and Curtis Stone talk ice cream at the Ample Hills panel. 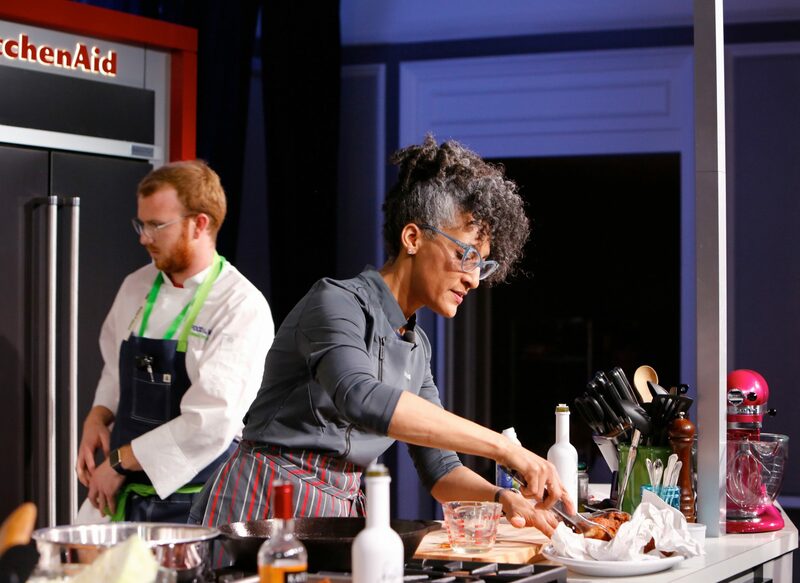 Carla Hall demonstrates southern favorites at the Food & Wine Classic in Aspen. 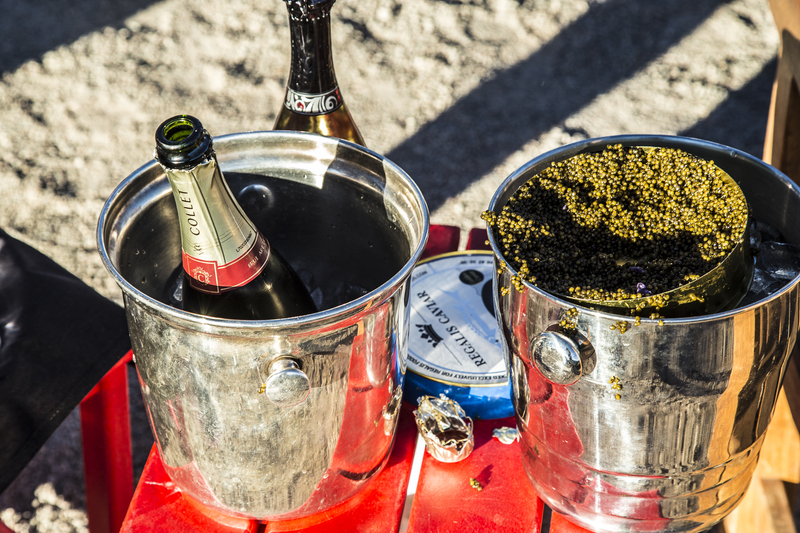 This is what we talk about when we talk about Champagne and caviar (we don't play). 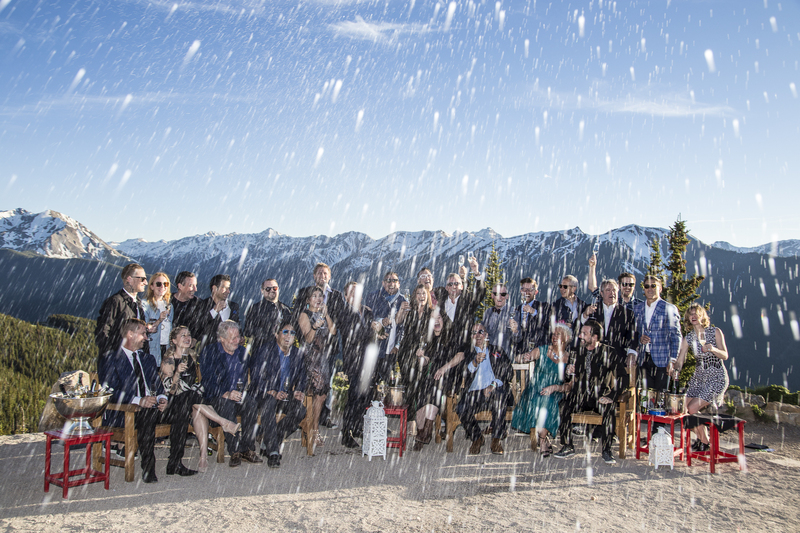 Food & Wine Classic in Aspen presenters and guests take an epic group photo (with Champagne!). 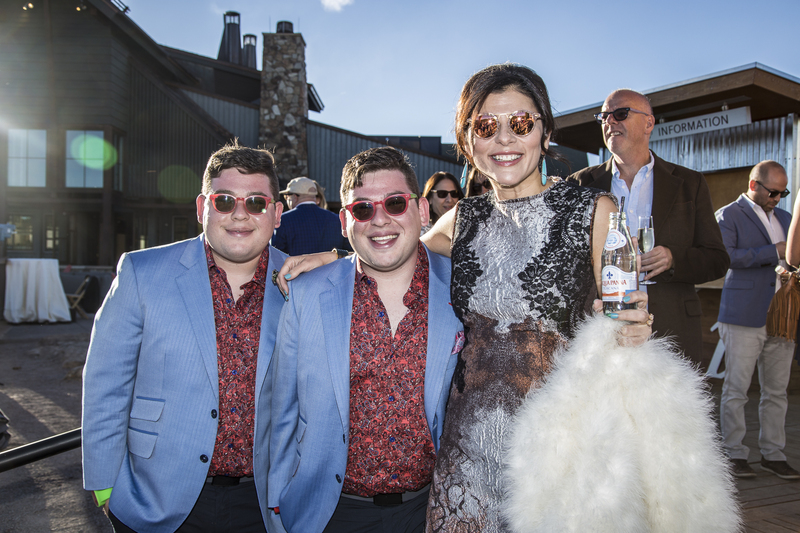 The Potash Twins pose with Food & Wine Editor in Chief Nilou Motamed at the top of Aspen Mountain. 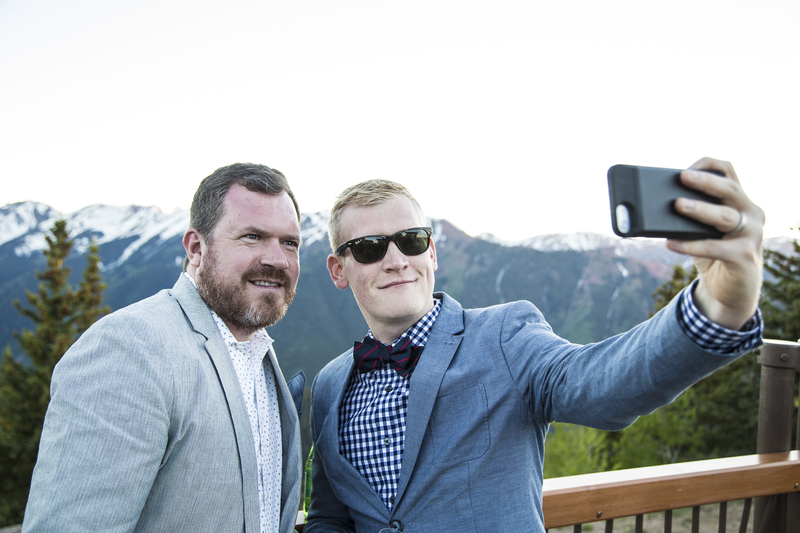 Deputy Test Kitchen Editor Justin Chapple snaps a selfie at the top of Aspen Mountain. 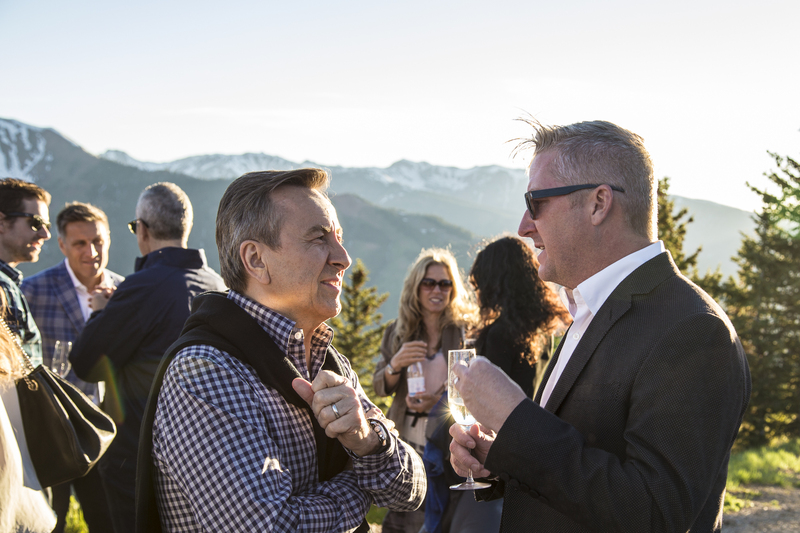 Daniel Boulud attends Friday night's festivities at the top of Aspen Mountain. Ming Tsai takes in the view at the top of Aspen Mountain at sunset.